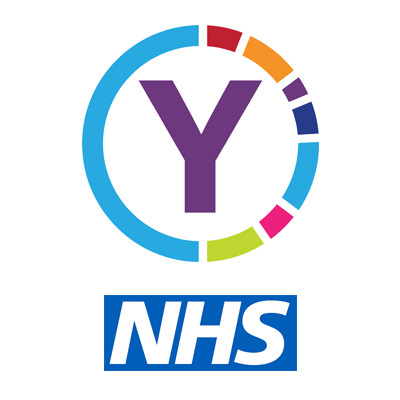 Yeovil District Hospital has an iCARE philosophy standing for effective COMMUNICATION, positive ATTITUDE, RESPECT for patients, carers and colleagues, and an ENVIRONMENT that is conducive to care and recovery. 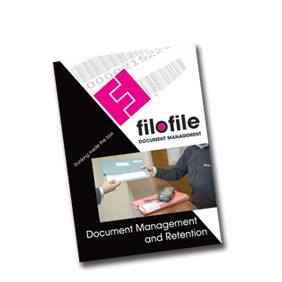 Filofile delivers archiving services and storage facilities. MD Simon Barber gave us invaluable advice to get us started. That straightforward advice enabled the process to be managed easily and quickly. Filofile’s premises provide orderly and secure facilities, with the storage environment controlled to ensure records are maintained in optimum conditions. 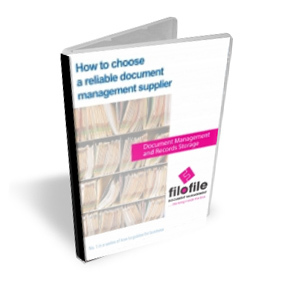 Filofile provide an extremely efficient collection and retrieval service. Ordering online by 4.00 pm ensures next working day delivery. Our free retrieval allocation makes this service very cost effective. For more urgent requirements, a 6hr or 2hr turnaround is also available, for a reasonable charge. The Filofile website is our main point of contact for collections, retrievals, box purchases and even confidential destruction. This is clear, fast and accurate. Filofile staff are helpful, courteous and supportive at all times. 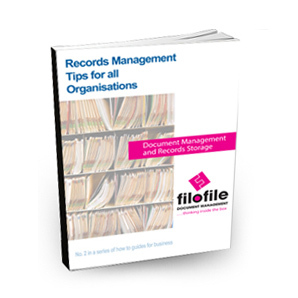 Medical Records was the first department to use Filofile. Since then many others from the Trust have signed up, and all have been extremely impressed by the professional and confidential service they receive.